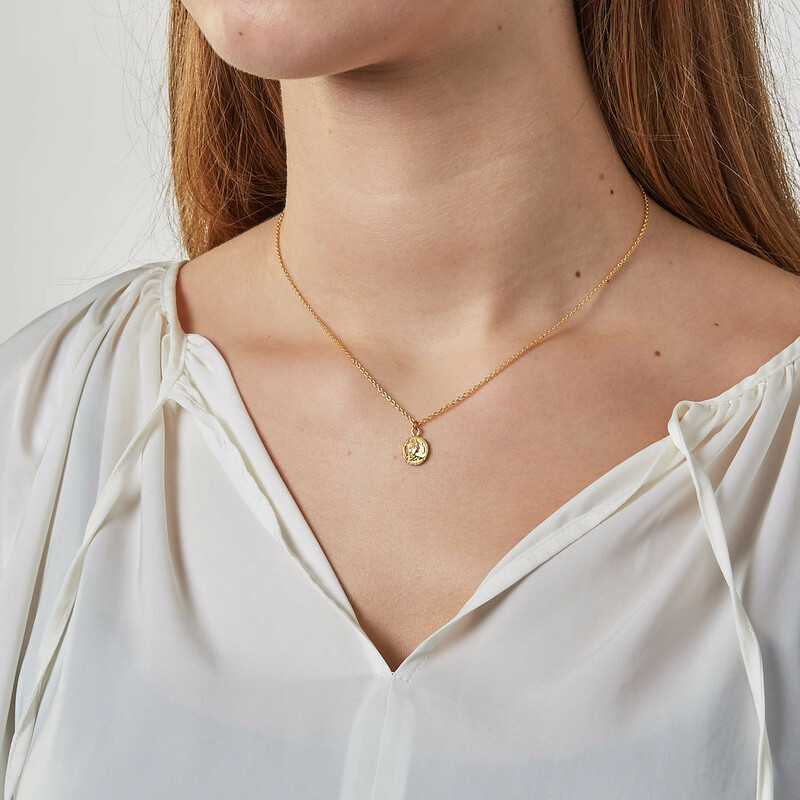 At Brandfield you buy the best Karma jewellery, like this Karma Coin Goldplated Ketting T37-COL-CO-GP (Lengte: 38.00-57.00 cm). The Karma jewellery are made of the best materials. This piece of jewellery is made of silver in the color gold. Take a look at the complete collection of Karma jewellery in our online shop.